A new spot to score hot pot has made its debut in the neighborhood. Located at 1937 High House Road, the new arrival is called So hot. With an all-you-can-eat experience, So hot lets customers place orders for their courses through iPads. The menu features a variety of broth bases -- from traditional soup to the "house special butter hotpot" -- as well as a range of meats, seafood, tofu, noodles and vegetables. So hot has gotten an enthusiastic response thus far, with a 4.5 stars out of 10 reviews on Yelp. Mary Z., who was among the first Yelpers to review the new spot on Nov. 3, wrote, "We really liked our meal! We even had fun using the iPad to choose our dishes: beef, lamb, shrimp, mushrooms, meatballs, dumplings and some fresh vegetables." Yelper Alexa L. added, "This was a pleasant surprise! 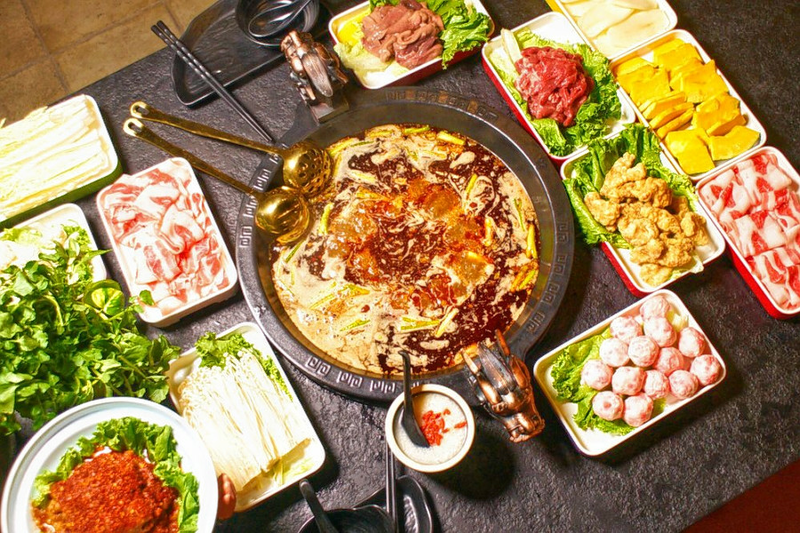 I've had hot pot in the area and assumed this would pretty much taste the same, but I have to admit that So hot was superior." Interested? Stop by to welcome the new business to the neighborhood. So hot is open from 11:30 a.m.-9 p.m. on weekdays and noon-9 p.m. on weekends.